The Cutting Room | Downtown Sault Ste. Marie, Michigan! You’re never too old for a new hair style. 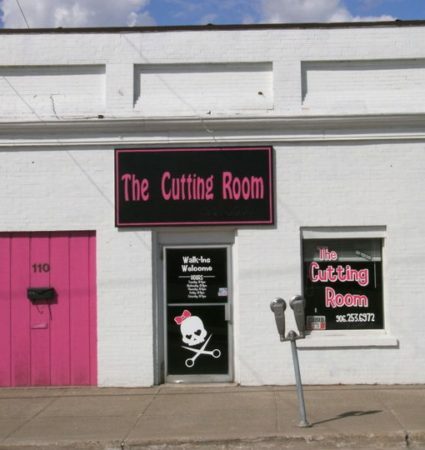 Visit The Cutting Room in Sault Sainte Marie, MI for a trendy haircut. We welcome men, women, and children of all ages. We also offer manicures and pedicures. 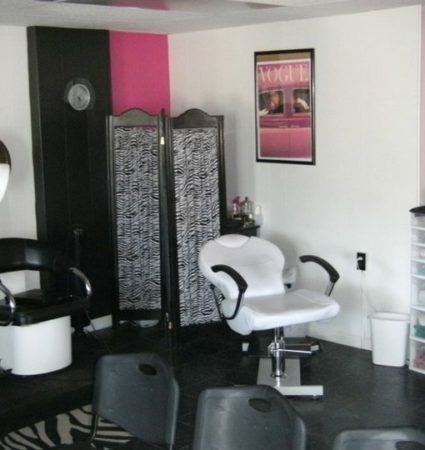 Our services include: Highlights, Lowlights, Perms, Straightening, Facial waxing, Manicures and pedicures.